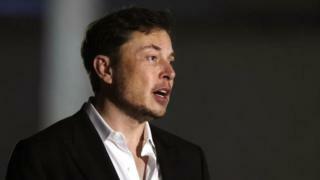 Billionaire space adventurer and carmaker Elon Musk has offered his services to the Thai government to rescue 12 boys and their football coach trapped in a flooded cave. In a series of tweets, Mr Musk explored how his businesses could help the team. He suggested that The Boring Company is "pretty good at digging holes". He also mused about inserting a nylon tube into the cave and inflating it "like a bouncy castle" to create an underwater tunnel. A spokesman for The Boring Company, said: "We are speaking with the Thai government to see how we can help, and we are sending SpaceX/Boring Company people from the US to Thailand today to offer support on the ground. How risky is the Thai boys' rescue? Overnight it emerged that a former Thai navy diver had died while returning from delivering oxygen to the 12 boys and their football coach trapped in the Tham Luang cave complex in Northern Thailand. Mr Musk initially explored whether The Boring Company, which he founded in 2016, could help rescue efforts using its "advanced ground penetrating radar". He added that it could supply "fully charged Powerpacks and pumps" to aid authorities. He then considered that it was "maybe worth trying" inserting a nylon tube into the cave network to create an air tunnel underwater. Walking speed is around 5km/h, but if you’re in an air tube, time doesn’t matter much. If tube diameter was 1.5m, a fast walk of 5km would take 40 mins or so. Just need to duck for the narrow sections. 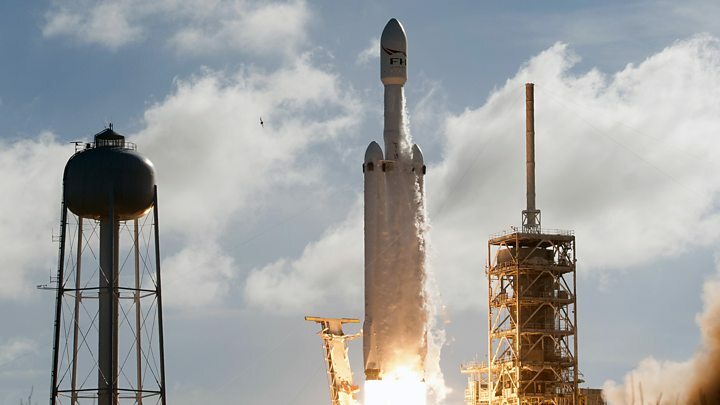 James Yenbamroong, founder and chief executive of Thai satellite communications business Mu Space Corp, said that SpaceX, Mr Musk's aerospace and transportation business, had "reached out to us today to help connect to Thai govt". Media captionRockets, cars and flame throwers: Who is Elon Musk? It has been a high-profile week for Mr Musk. On Sunday, his car company, Tesla, finally produced 5,000 of its Model 3 electric cars in a week after missing a number of deadlines to hit the target. Mr Musk, who is the co-founder, chairman, product architect and chief executive of Tesla, declared that the firm was finally "a real car company" after reaching the goal. Mr Musk has also been engaged in a Twitter spat over media coverage of Tesla, in particular with CNBC and Business Insider. Video Rockets, cars and flame throwers: Who is Elon Musk?